Earn an up-front fee plus a free product sample worth approximately $50 for promoting this brand. 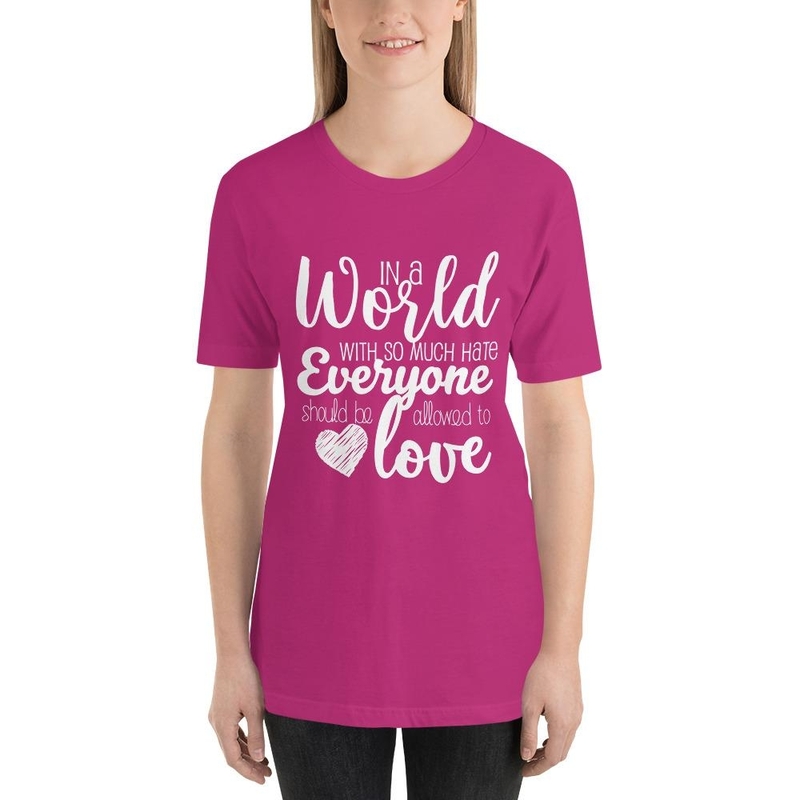 You'll also receive a free product sample worth approximately $50, and a personal discount code for your readers. As you promote campaigns and drive referrals, your Influence Score and pay rate will increase. Create a post about Equally Younique on your blog and promote this exclusive deal. Create a YouTube video about Equally Younique and promote this exclusive deal. Create an Instagram post about Equally Younique and promote this exclusive deal. Promote your blog post or YouTube video or Instagram post, or promote Equally Younique on two of your social channels. 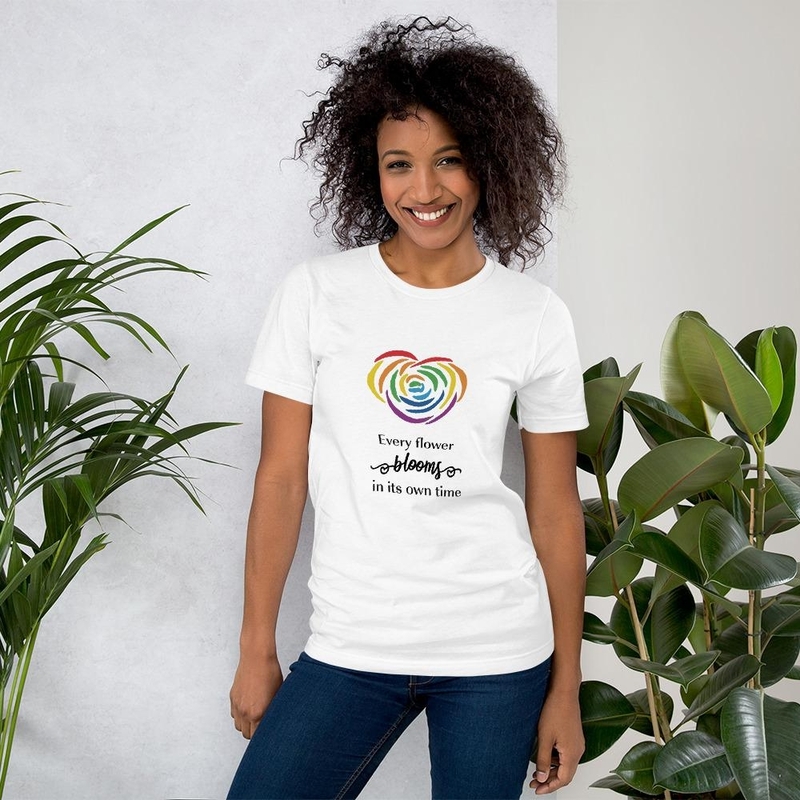 Our line of authentic LBGTQ+ apparel and accessories will represent your individual expression while contributing to our charitable cause with a focus on supporting the community we love. 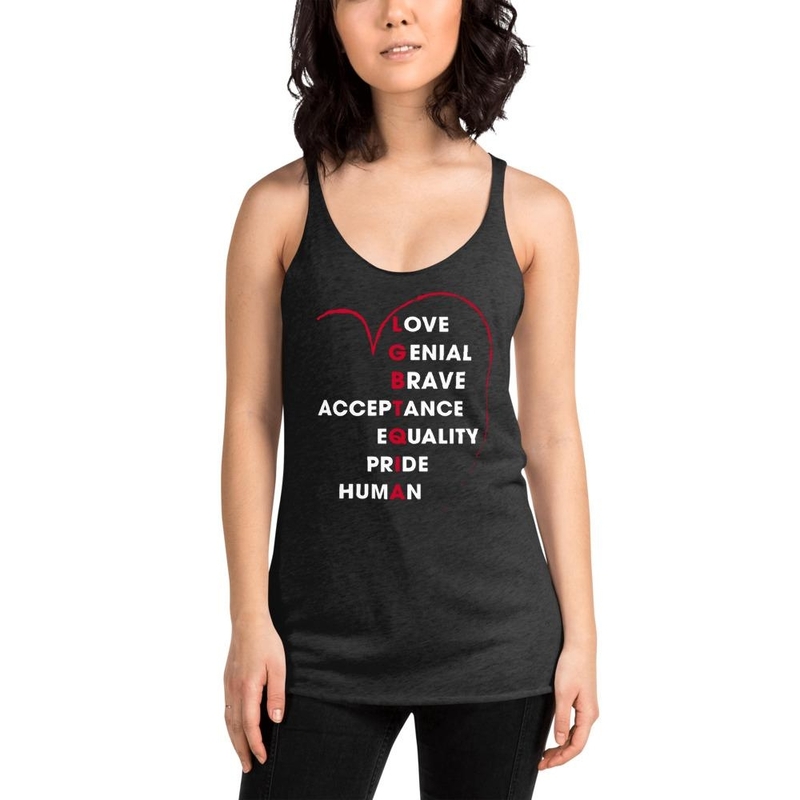 We believe in the value of your statement and strive to create merchandise that will reflect quality and equality and support the foundation of the LGBTQ+ collective. Would like it to be when the engagement is the highest. I'm interested in more than just hits. 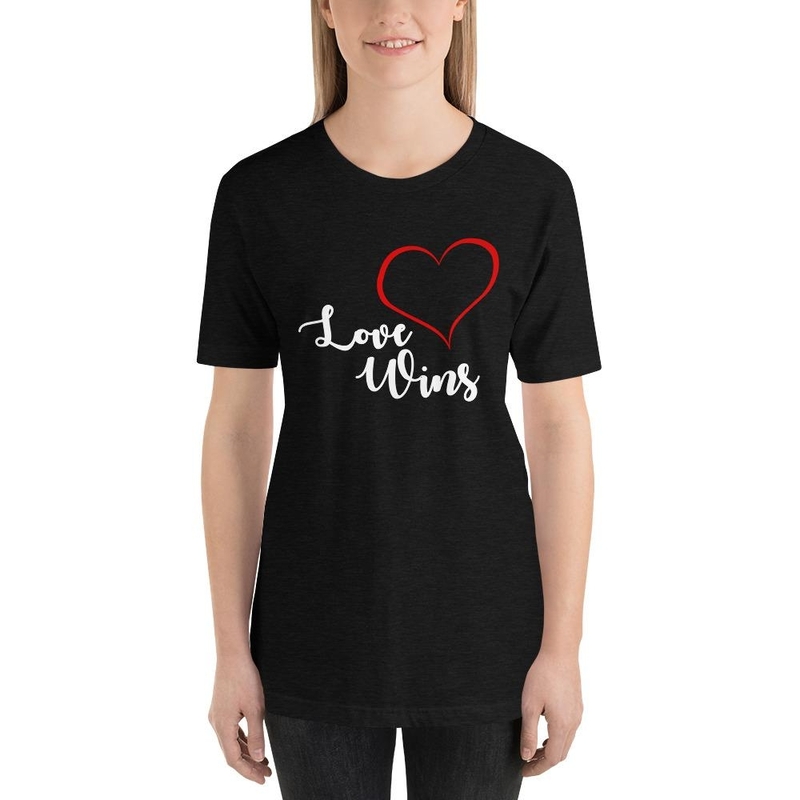 Free product sample: Will send free shirt of choice as long as they market themselves wearing it. Post requirements: Roundups allowed - Your blog post or YouTube video may mention or review Equally Younique alongside other brands (e.g. how-to, roundup, review of multiple products).